I happen to be a huge fan of floral prints. Maybe because they are colourful (I love bright colours so much). 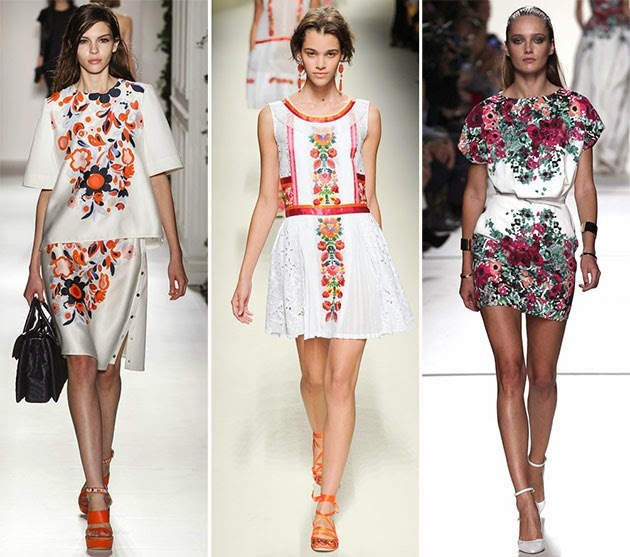 Floral prints are basically summer outfits for countries that have changes in seasons like (winter, spring, summer and fall). However, there are countries that do not need to wait for summer to wear floral prints because it's mostly sunny. 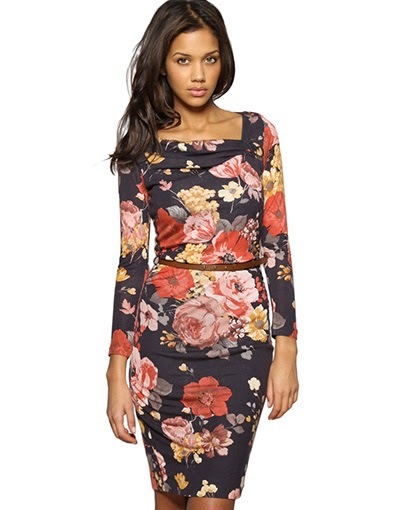 Floral prints are unique, classy and beautiful prints. The only thing not so nice about floral prints is that, you need to be careful on how you pair other colours with them unlike leopard prints ( you can find here posts on wearing leopard prints effortlessly (women) chidinmainspirations.blogspot.com/2014/06/wearing-leopard-prints-effortlessly.html?spref=tw … and wearing leopard prints effortlessly (men) http://chidinmainspirations.blogspot.com/2014/05/wearing-leopard-prints-effortlessly.html?spref=tw … in case you missed it) that you can play around with colours the way you like. 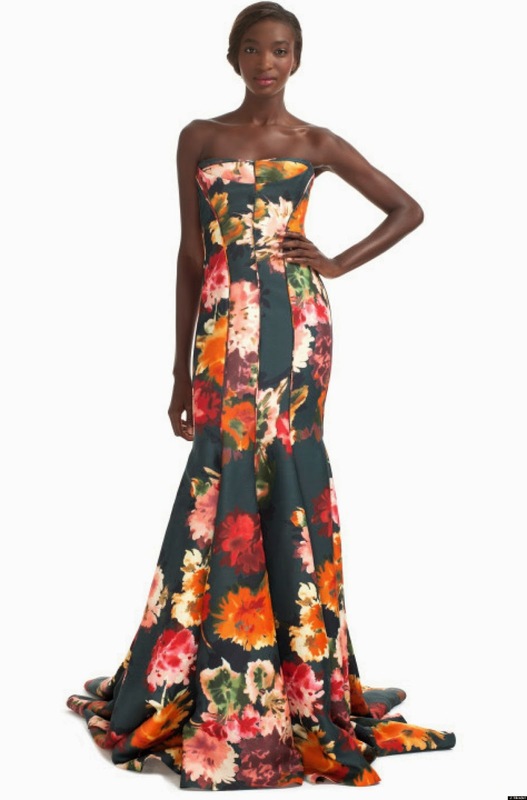 There is just this unexplainable glow and beauty that comes with floral prints. 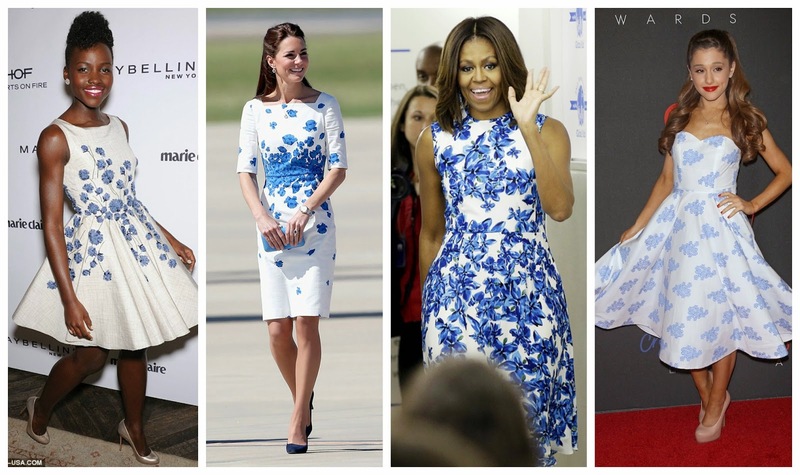 Below are pictures (12) of ladies/women looking and feeling beautiful on floral prints. Enjoy! I hope you have been inspired to look and feel beautiful on leopard prints. Please be kind enough to share this post with others to inspire them as well. Also feel free to share your thoughts/suggestions/contributions by commenting below.